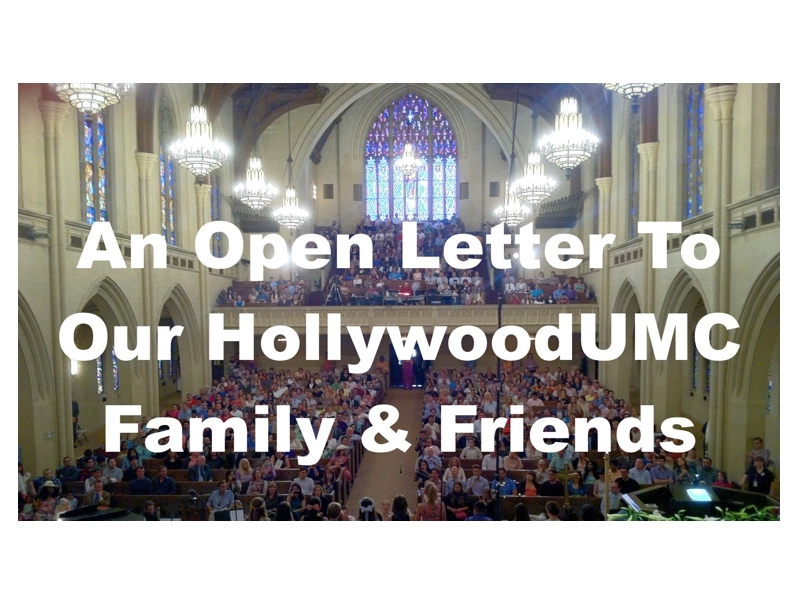 The vision for Hollywood United Methodist Church as “a sanctuary of hope” began back in 1909 when the first congregants started to organize. 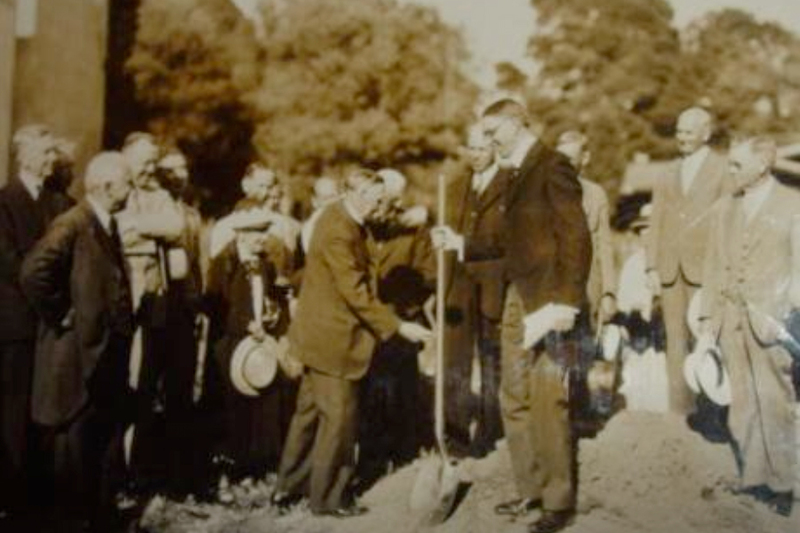 As the business community expanded and the congregation grew, a bold step was undertaken to build a new home at the base of the Hollywood Hills on the corner of Highland and Franklin Avenues. 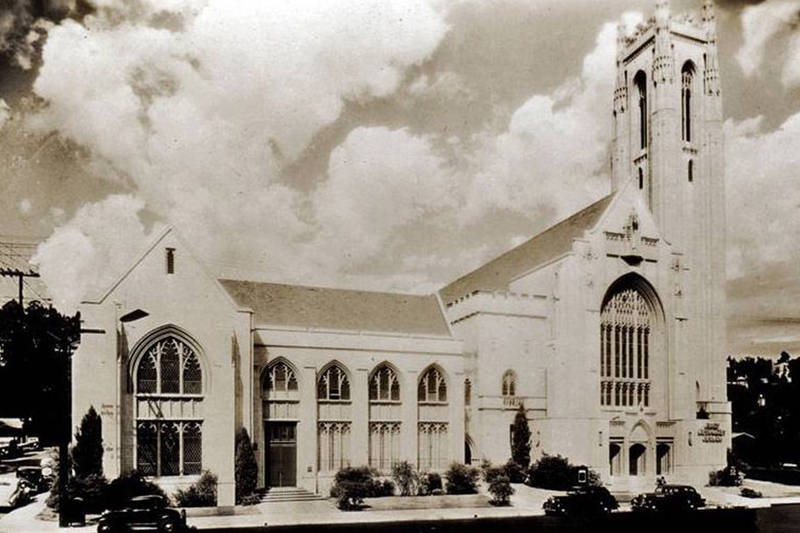 In 1927 construction began with the Recreational Wing built first to house the congregation’s worship services. Soon after, the Educational Wing and Sanctuary were to be constructed. The church building was designed by Thomas P. Barber,and based in part on the English Gothic style of Westminster Hall in London. 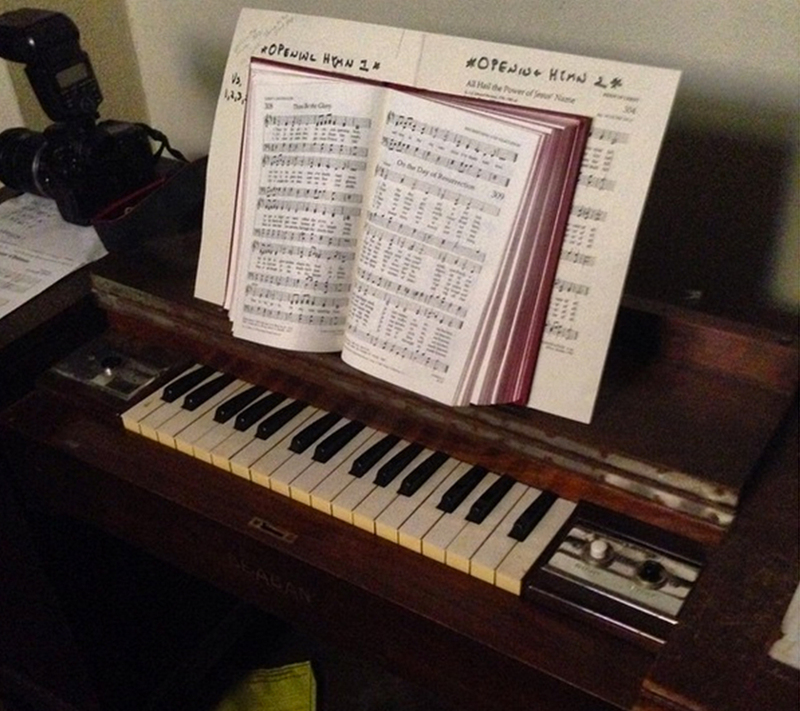 On March 16, 1930, the congregation’s faith and perseverance were finally rewarded. The majestic facility was unveiled to enthusiastic acclaim, launching its distinguished reign as a Hollywood landmark. 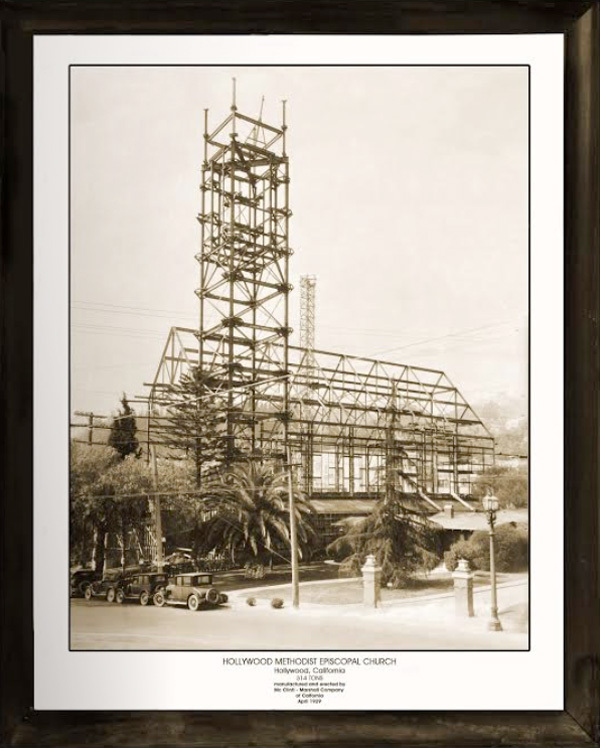 An historic postcard describes the church building as “…one of the most famous churches on the Pacific coast,” with an atmosphere of “…reverence in symbolic beauty and compelling stillness.” In December 1981 the church was declared Historic-Cultural Monument #248 by the City of Los Angeles. 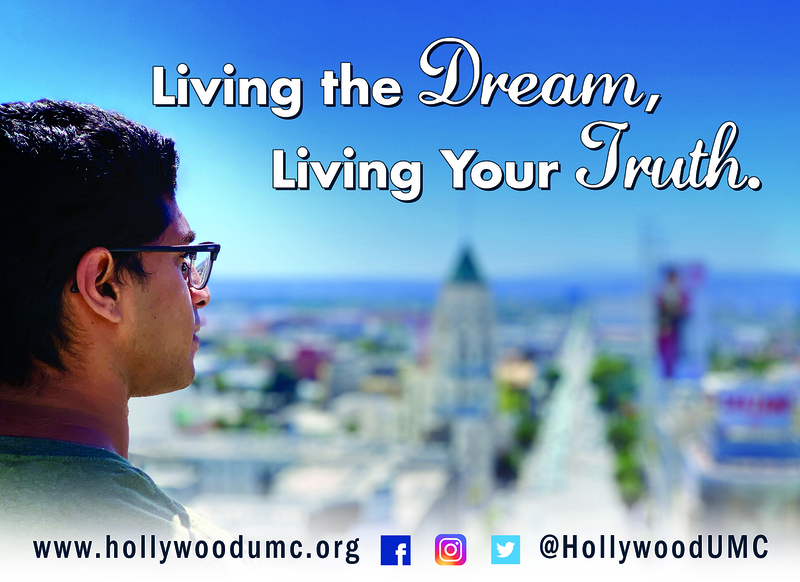 In September 2013 Hollywood UMC was gifted the property at the corner of Cahuenga and Whipple in Toluca Lake which housed the former Toluca Lake UMC congregation. 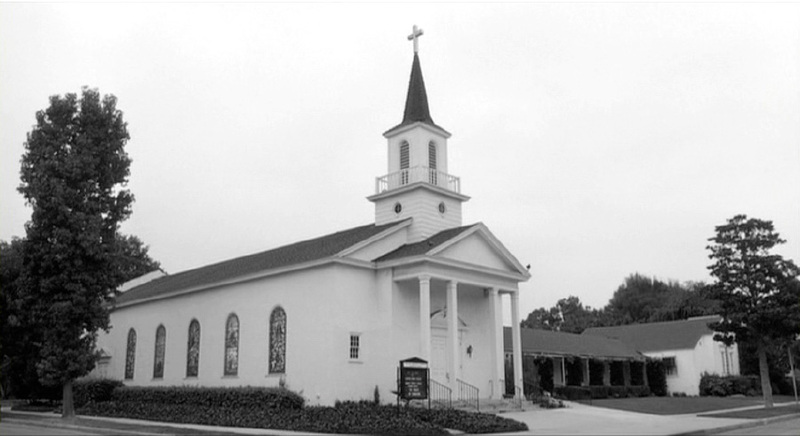 Renamed the Toluca Lake Campus of Hollywood UMC, worship services began in February 2015 at our second church site. Rev. Kathy Cooper Ledesma is the 14th Senior Pastor of Hollywood UMC. 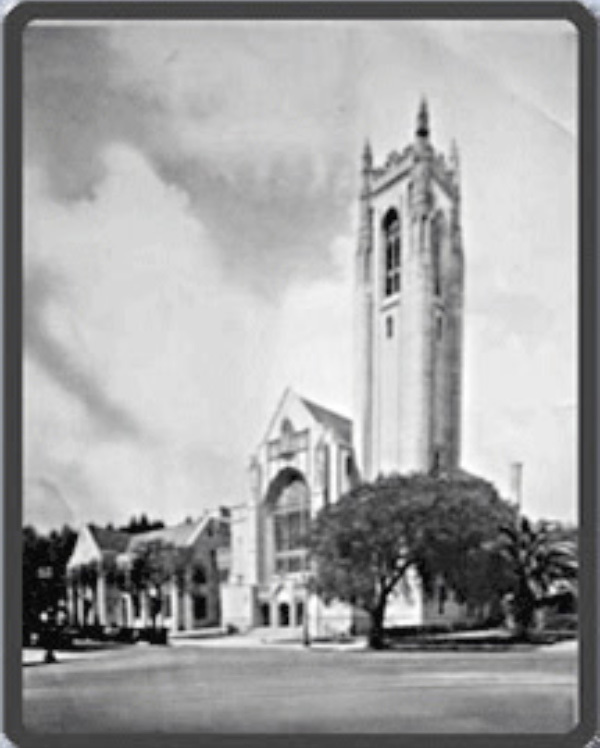 Situated within the tower at the Hollywood Campus is our historic Martindale Carillon, dedicated on December 8, 1945. These tubular bells were donated by the Charles Martindale family in honor of their two children who died on July 20, 1907 when the S.S. Columbia collided with the freighter S.S. Livingston. Constructed by J.C. Deagan, Inc. of Chicago, the carillon has been noted as the largest of its kind west of the Mississippi. 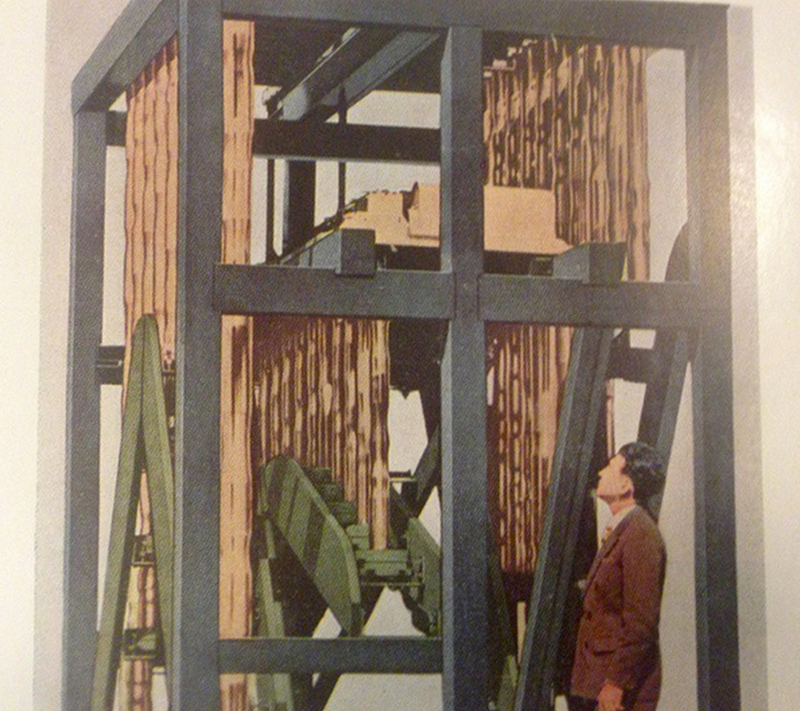 Consisting of 32 tubular bells ranging from C to G, the carillon weighs nine tons. An exclusive process harmonically tunes each bell to eliminate undesired tones, and allows the bells to be played in four-part harmony.